I'm a taiko mapper who is also one of the developers of Malody. I spent my spare time in creating taiko charts and improving Malody, although I am much too lazy in finishing these jobs. Please blame me if there is something inconvenient while playing Malody. Ask me if you are unsure about game mechanics and anything seems to be buggy about taiko mode. Respect the song. Both rhythmic and structural elements matters. 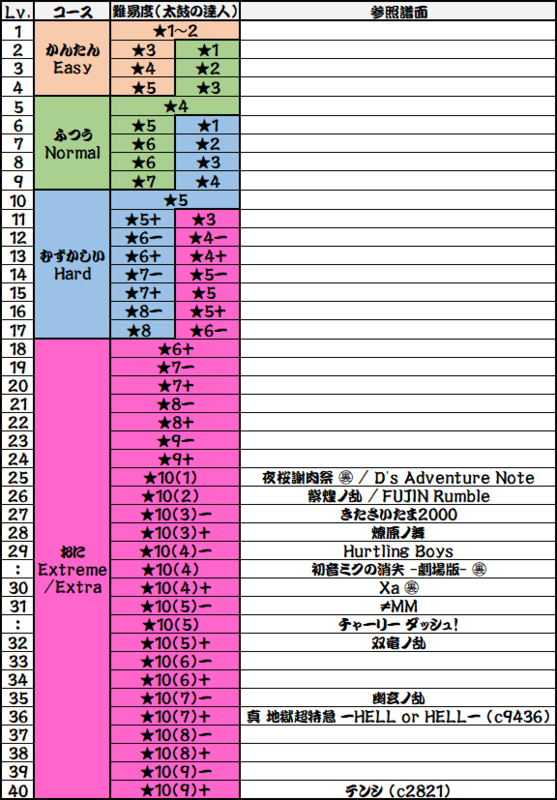 Benefit from experience in Taiko no Tatsujin gameplays and learn from the chart. Make sure that every segment of the chart can be always well explained, especially giving continuity of structure and smooth note combinations to the chart. Try to let the chart easy to understand, or interest to play, or meaningful for improving skills. Please appreciate woc2006's hard work. Compared to my negligible contribution, he has put his full effort into Malody, taking almost all the responsibilities. Shout-out to our lovely publisher Howard_Y, as he guided the wonderful game Muse Dash with his great experience in rhythm game design, which brought him the fame that everyone admits. Join us and become a good mapper! We are willing to give and accept suggestions if you are willing to accept Malody's value.